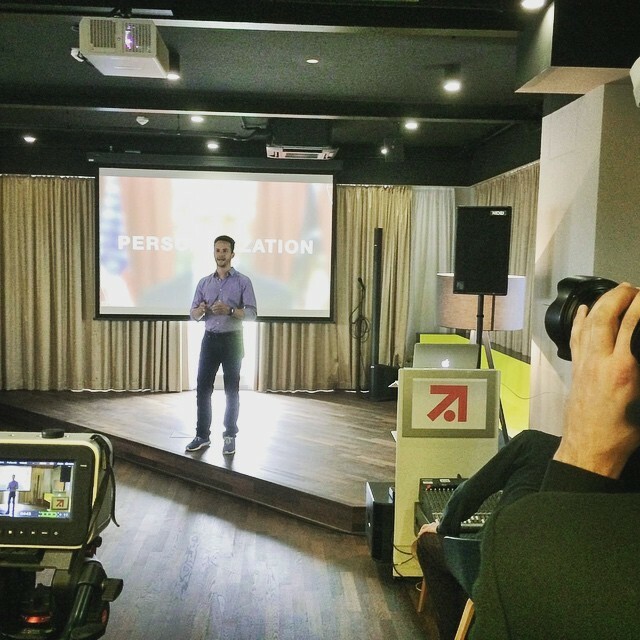 P7S1 Accelerator is a 3­month long program, located in Berlin. ProSiebenSat.1, the company behind the program is one of the largest media corporations in Europe. Their initiative offers comprehensive support for startups and provides entrepreneurs with a customized coaching concept. The program ends with a demo day, where participants present their company to selected investors and multipliers.